SS Oberführer. 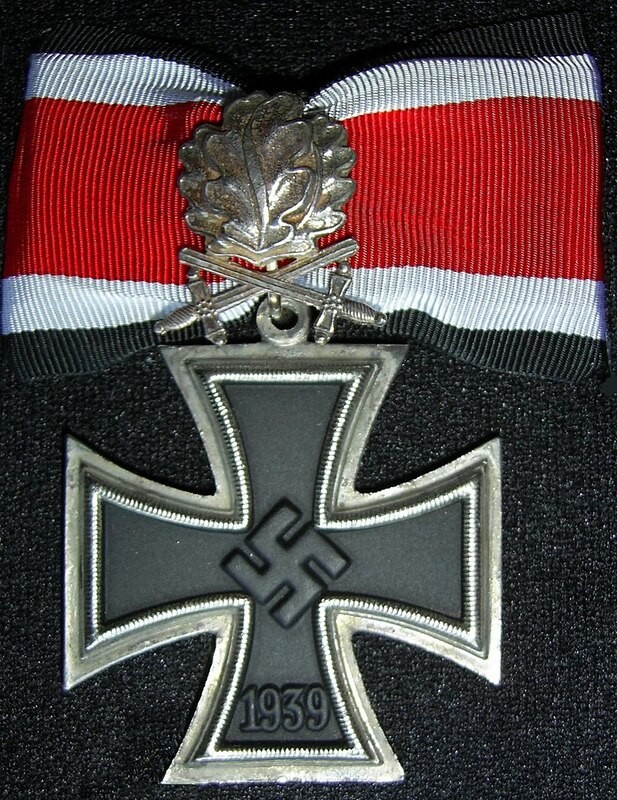 Division “Götz von Berlichingen”. 08-07-1973, heart failure, age 59, Offenbach am Main. Offenbach am Main, Neuen Friedhof. Feld II- Reihe 4-Grab 11/12, stone removed. , 10th SS Panzer Division “Frundsburg” “A bridge too far” Arnhem, under SS Brigadeführer Heinz Harmel, with Generalfeldmarschall der Panzertruppe, Walter Model‘s the 17th SS Panzergrenadier Division, Götz von Berlichingen and the 18th SS Volunteer Panzergrenadier Division SA Sturmführer, Horst Wessel under SS Brigadeführer, August Wilhelm Trabandt . Trabandt died age 76 on 19-05-1968, in Hamburg. In November 1939 Bochmann was appointed SS Obersturmführer and was a prime mover SS Obersturmführer in the creation and outfitting of the SS Totenkopf Division, 1939-1940. In 1940 he assumed command of an armoured unit within the 3rd SS Division Totenkopf and during the French campaign the Division fought at Cambrai, Arras. Bochmann got the Eichenlaub with Schwerten on 30-03-1945 from Hitler (see Hitler parents) (see Adolf) (see William Hitler). He was assigned with the command of the 17th SS-Panzer-Division “Götz von Berlichingen” here in the middle, succeeding SS-Oberführer Fritz Klingenberg and with this Waffen SS Division he was involved in the battles for Nuremberg and in Niederbayern. Total casualties amongst the Waffen-SS will probably never be known, but one estimate indicates that they suffered 180.000 dead, 400.000 wounded, and 40.000 missing. World War II casualties indicates that the Waffen-SS suffered 314.000 killed and missing, or 34.9 per cent. By comparison, the United States Army suffered 318.274 killed and missing in all theatres of the war. On 09-05-1945 he capitulated with a part of his Division to the American Army in Rottach Egern, Bavaria. Death and burial ground of Bochmann, Georg. The rest of his life he suffered of swamp fever, which he catches in Russia. Georg Bochmann died on 08-06-1973, age 59, in Offenbach am Main. His funeral was visited by many high WWII personalities like, SS Obergruppenführer, Kommandeur der II SS Panzerkorps, Wilhelm Bittrich. Bochmann is buried on the the Neuen Friedhof in Frankfurt am Main, but alas his gravestone is removed.